Drain blockages can be a problem for every homeowner. All our lorries carry standard drain rods on board which is often enough to unblock drains. 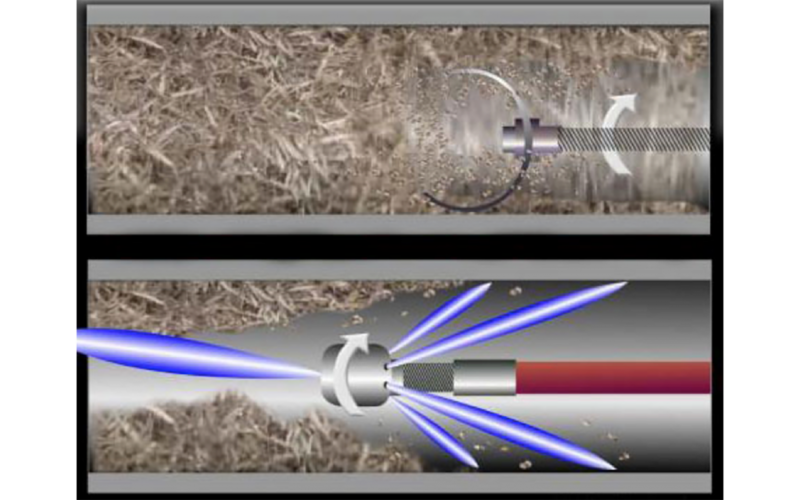 However when the blockage is too far down a drain to reach with rods or too firm to unblock, we have specialist high pressure equipment to blast through all blockages.